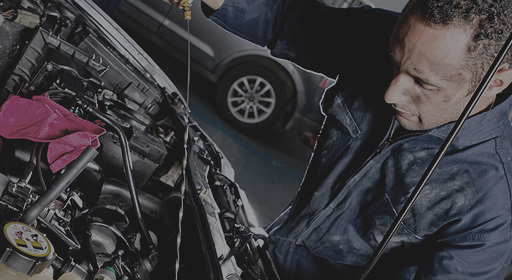 Our ASE certified mechanics are ready to take care of your vehicles mechanical needs. Welcome to Kwik Kar Willow Bend! At Kwik Kar Willow Bend our entire staff is focus on ensuring that your vehicle is ready to meet the challenging environment, we all drive in everyday. Whether you vehicle need a routine oil change, major engine repairs or just a tires, Kwik Kar Willow Bend stands ready to get you back on the road again. 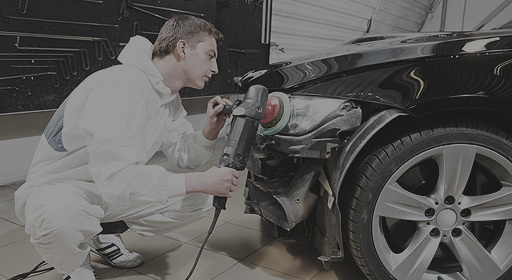 If how ever your in need a more substantial repairs Kwik Kar Willow Bend is happy to provide transportation to your home or office within a 5 mile radius of our shop. We also have two loaner cars that are available to our customers. If you have to leave your car with use for a day or more please feel free to inquire about availability on of these vehicles. Stop in and see what people all over north Texas have known for over the past 15 years. Service is our number one priority.